Chair with steel tube frame and hide leather covered seat. The essential and geometric lines of the steel frame are soften by the comfortable seat in leather or hide leather. 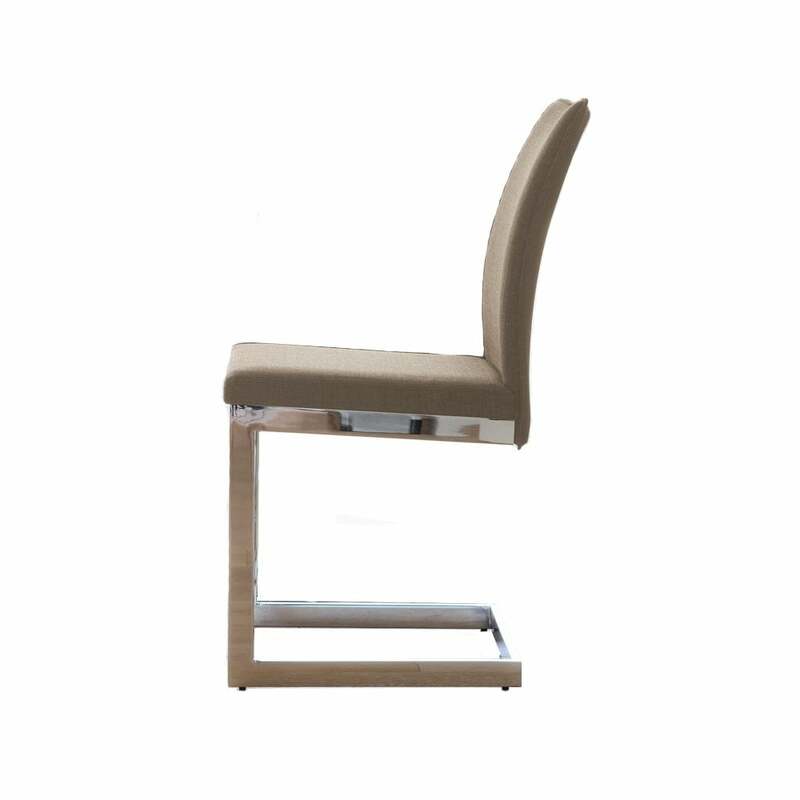 A versatile and functional chair expressing elegance the modern concept of living.